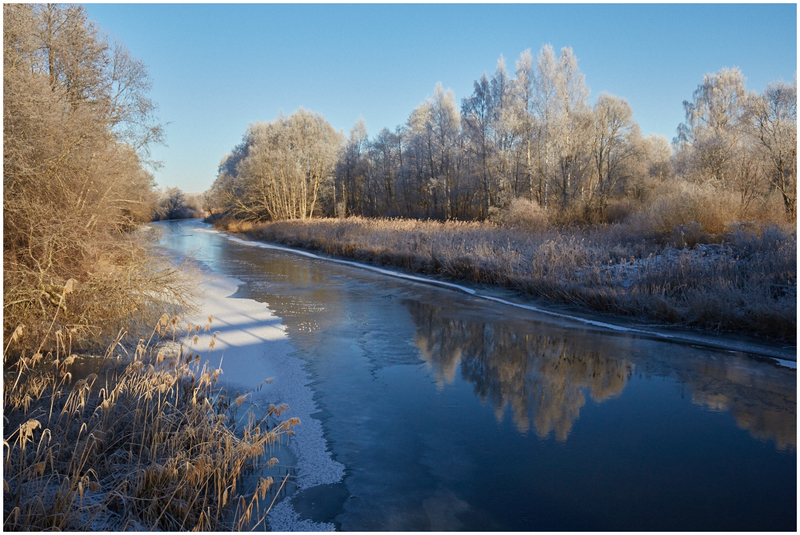 Vaido (Võrumaa, Estonia) on 13 February 2016 in Landscape & Rural. Beautiful sunny, but cold, scene. Love the reflection. Superb Winter light and wonderful reflections in the semi frozen water. very beautiful winter landscape with gorgeous winter sun!